Amid the tsunami crisis, Japan just made an unexpected diplomatic move that is currently bewildering its closest neighbor, South Korea. On March 19th, Japanese Ministry of Education announced its plan to stress its sovereignty over Dokdo, the geographically disputed island in the East Sea, in school history textbooks, stating that the island is a Japanese territory and that it is being temporarily and illegally administered by South Korea. Today(3/30/2011) the Ministry officially decided to use the aforementioned textbooks in Japanese schools. Despite the historically antagonistic relationship between Korea and Japan, the two countries have been building strong ties economically, culturally and politically. Especially with South Korea’s immediate assistance after the earthquake and tsunami disaster, the relationship seemed to thaw faster than ever until Japan announced this plan. It is true that the tsunami and Dokdo are two separate issues that should not affect each other. However, this unwise decision may jeopardize trust and the positive perceptions Japan just began to gain from South Koreans. Foreign policy is a powerful nation branding tool, but its a double edged sword. This case shows that nation branding strategies must be executed through communication and cooperation within various sections of a government. 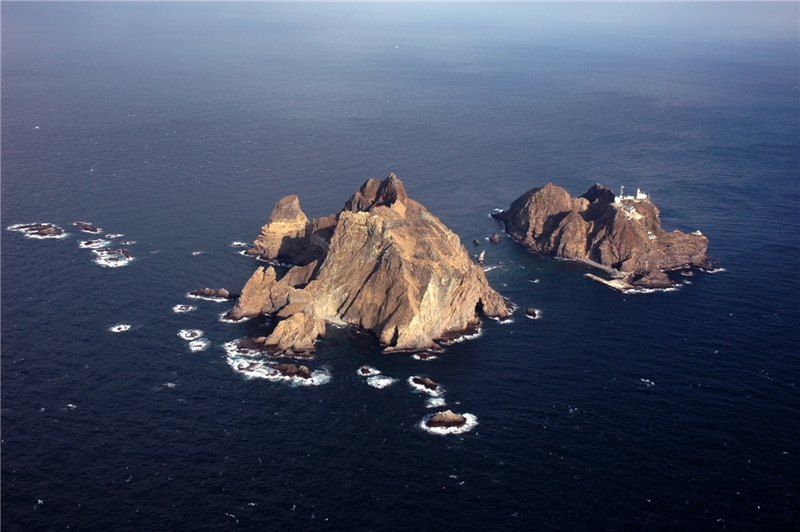 Dokdo (Dokdo means “solitary island.”) has been the territory of Korea since AD 500s, as documented in both Korean and Japanese ancient archives.